Q: How is this related to the 'Alien' series? Q: What did David say to the Last Engineer? A vast, epic, underrated, and ORIGINAL sci-fi film. Prometheus is one of the most underrated and misunderstood science fiction movies in recent memory. Do NOT view this as a prequel to Alien. It is part of the same universe, but while the first 4 are action/horror films, Prometheus is a sci-fi adventure that explores the origins of mankind. This concept is something I've always wanted to see put to screen, and Prometheus delivers so well that I'm enthralled by it no matter how many times I watch it. The cinematography and score are Oscar worthy, and the direction and visuals are near perfect. 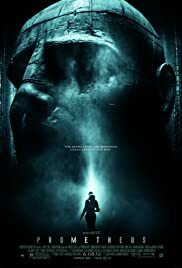 I believe Prometheus would be much higher rated if more people went into it with an open mind. The first Alien did have mixed reviews upon initial release, and now it is an all time classic. 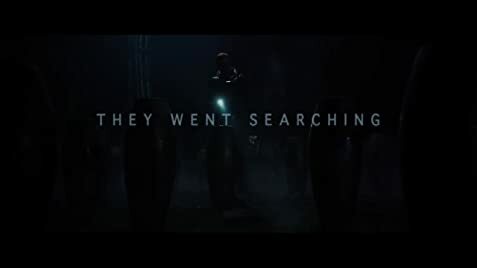 I really think that one day Prometheus will have the same status, and I hope the sequels are more appreciated. 93 of 147 people found this review helpful. Was this review helpful to you?